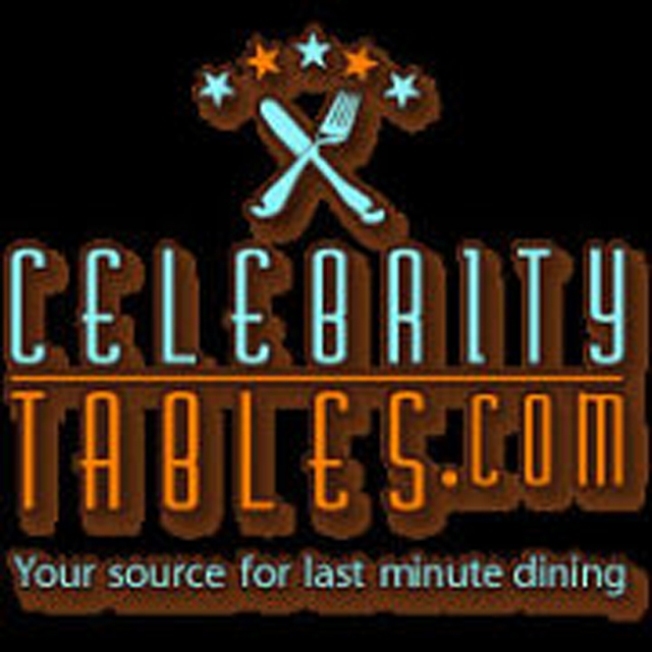 A sponsored post at RareDaily tips us off to CelebrityTables, a new table-scalping site (or if you prefer, concierge service). Cue company jargon: With just a few simple clicks you can book the reservations you want, when you want them! As the celebrities do it. Quickly, Effortlessly, Discreetly And it'll only cost you $35 to $50! Available tonight: Prime tables at the little owl, Del Posto, Da Silvano, Double Crown, and Pastis! Actually, the service has been around since at least September. Has anyone used it? Did it work? We were kind of amused by the emphatic note in the FAQ: DO NOT mention our name to a host/hostess for any reason. Anyway, we're throwing it out there as a desperate last-minute option (maybe even for all those people that, per the Observer, are using pricey concierge services less) but you might want to make sure you're actually getting something special: Why shell out $35 for a 8 p.m. table at Allegretti when you can get an 8:30 p.m. one for free via OpenTable?